More of this quarter has seen me sick than not—and I never get sick. No really. I get mild symptoms for two or three days, maybe four, and that’s it. But Tuesday 10 January was different. From there I developed a head cold which sank into a chest cold and graduated itself to full blown bronchitis. Two inhalers and an injection later, it’s STILL not completely gone!! The blog has suffered, but worse, the writing has taken a crushing hit—I am two months behind schedule. The next several weeks will be dedicated to making up for lost time. To that end, I made an executive decision (I can do that, it’s my blog! LOL.) For the month of April at least, I have suspended interviews. After writing my own posts (which I had already suspended for the duration of writing this series) interviews are the most labor and time intensive posts I do. What’s In Your Kitchen, although not nearly as labor intensive, will also be suspended simply because that’s the one feature that’s the most… expendible. And per the previous article, the month of April is devoted to getting caught up and back on track. The four stories in Seasons release back to back (July, October, January, and April)—a tall order for me. 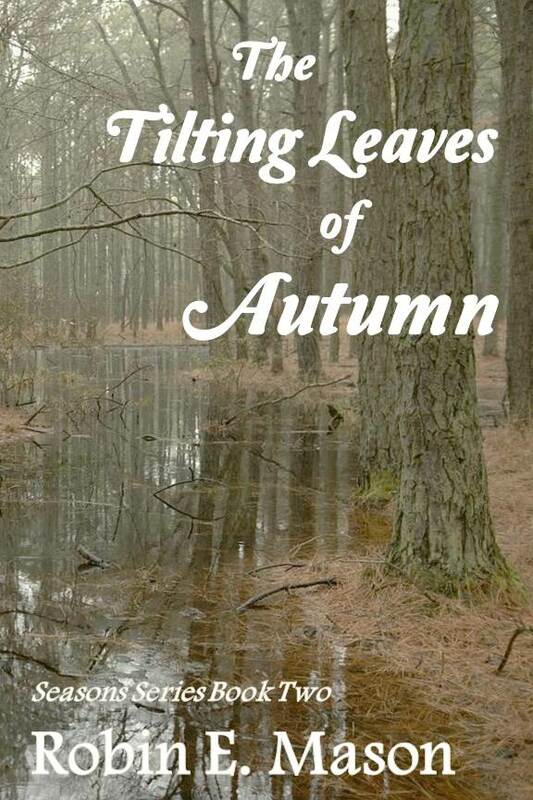 I have designated April as my own personal NaNoWriMo, with the goal of writing (at least) 50K words in The Tilting Leaves of Autumn. I’m 100% Pantzer, well okay, maybe 95-5 split. That said and guesstimating from my unsavory stories which came in between 120K and 130K words each, I figured (with no rhyme or reason) the Seasons books would be closer to 100K even. 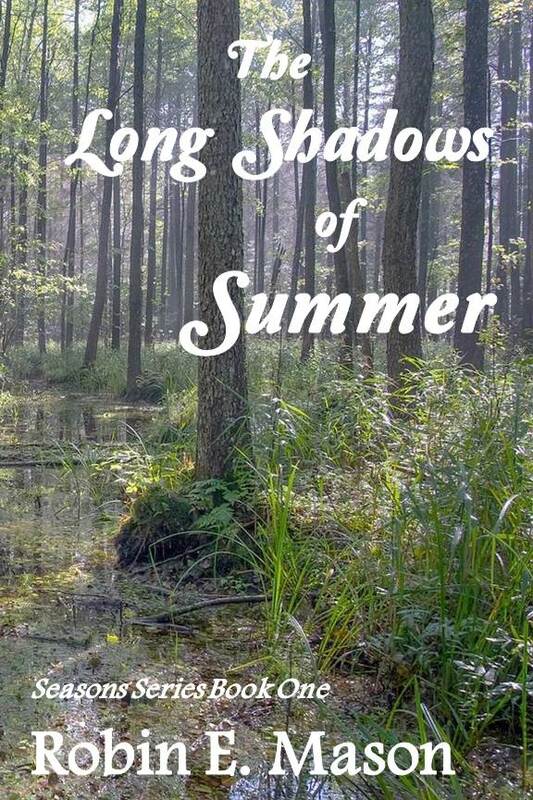 I have, however, now surpassed the 100K mark in The Long Shadows of Summer, and at this writing (Sunday the 26th) have a few more loose ends to tie up. 110K maybe?? That tag at the bottom? That’s the core of my writing. The struggle for identity is a battle within, that I believe we all have to face in our lives. Some own the knowledge they’ve always had, while others—including this writer—have to claw our way to the surface to discover who we really are. The saving grace with this series is that it’s one.giant.story, told by four main characters, each with their own contribution and perspective to the story. One set of characters, one fictional setting, one timeframe to research (1912 – 1913.) I already have a smattering of words written for each story, and have dipped my toes in Tilting Leaves, and know much of Scarlett’s story. And I know what it is that’s tilting…. Inspired by the lovely Sydney Anderson over at The Sing Librarian Books – http://www.singinglibrarianbooks.com/ – I created several new mini bonus features to hightlight new books on release day. In the line-up are the Blurb, and Excerpt, Mini-Interview with the Author, About the Author, Quotes, Bloopers, Top Ten, and, of course, my Review. I duplicated them for Wreading Wednesday as well, for books I have not [yet] read but feature when I can to help celebrate the release. I mentioned last time that all three of my nephews popped the question (and all three gals said yes) First wedding was two weeks ago and it was a spectacular event! 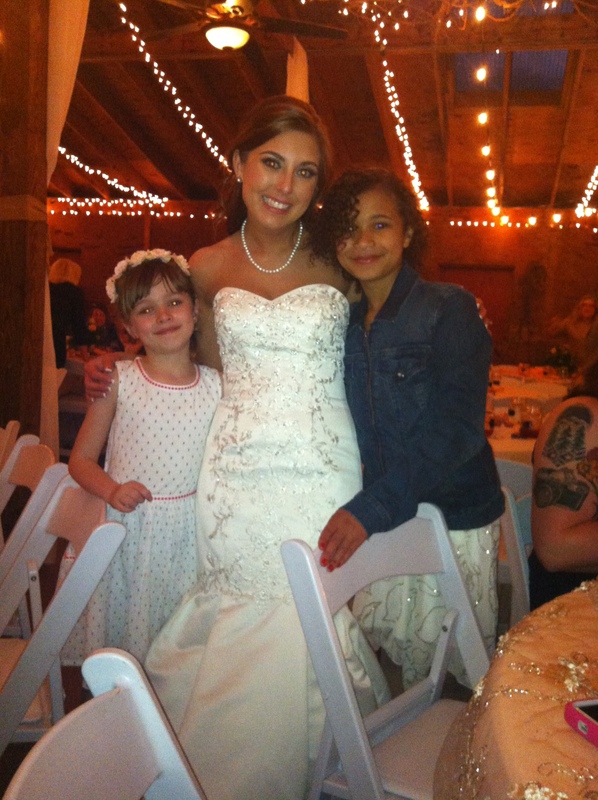 One of my granddaughters was the flower girl. Mistakenly Married: Penny wrung her hands and walked to the back of the room. She opened the chapel door to peek outside for the fifteenth time in the last few minutes. 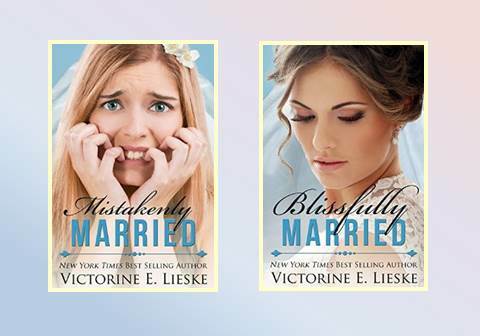 Blissfully Married: Sidney’s fingers flew across the computer keys as she held her breath and tried not to get her hopes up. Delightful and whimsical, Ms. Lieske has written a series of most improbable stories—and yet makes them not only come alive but seem actually plausible. ps – Mistakenly was my first read in this series, and remains my favourite. Fun and whimsical stories with unexpected twists. This time though… Bronchitis steamrolled me, and it’s still lingering. Already I have cut writing my own posts to devote that time to writing, well, my stories. Of all my features, interviews are the next most time intensive for me. I love them, enjoy getting to know other authors. Rather than going totally “dark” and for the sake of me – my health – interviews and recipes are on hiatus, through April at least. Otherwise, I’ll never get Seasons did in time! 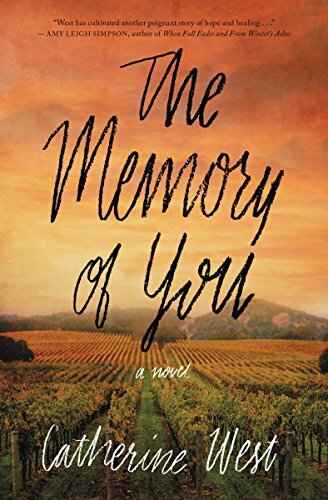 Determined to unearth the truth about her DEA agent brother’s reported death, Rachel York takes a position at an historic Charleston plantation, but she finds she is ill prepared to deal with the plantation’s new owner. Luke Barrett may be handsome, but he is overflowing with bitterness and distrust. Widowed and wounded, former Marine Corps Special Forces operative Luke Barrett has enough to handle with his little girl and an historic property to upkeep. The last thing he needs is a feisty, stubborn woman with whom to contend. Yet, Rachel’s determined spirit awakens something in Luke that he thought died a long time ago. When all the deception rips asunder in a hurricane, will love survive? Elva Cobb Martin is president of the South Carolina Chapter of American Christian Fiction Writers (2014-2017). 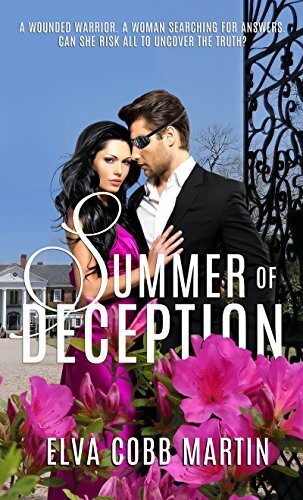 Her first inspirational novel, a romantic suspense, Summer of Deception, will be released by Pelican Book Group/Prism imprint March 24, 2017. An historical novel, In a Pirate’s Debt, is scheduled for a May, 2017 release by Lighthouse Publishing of the Carolinas. 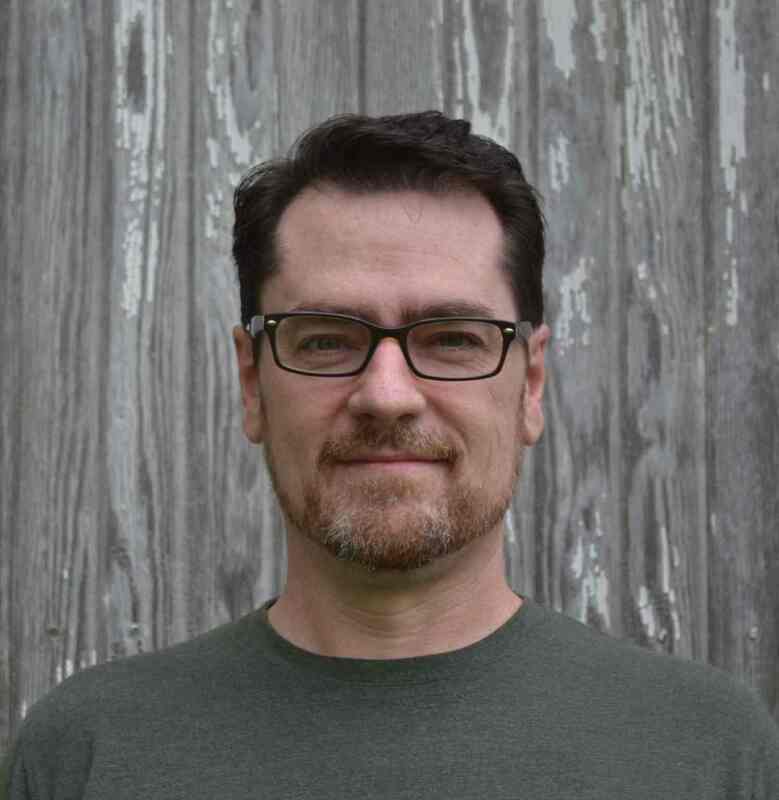 Elva is represented by Jim Hart, of Hartline Literary. 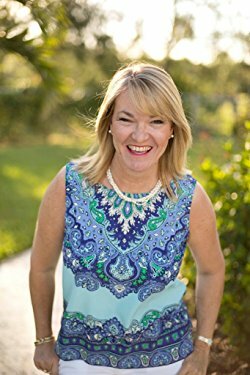 She is the author of a mini-book, Power Over Satan:How to Discern and Defeat the Enemy’s Plans Against You, available on Amazon.com. 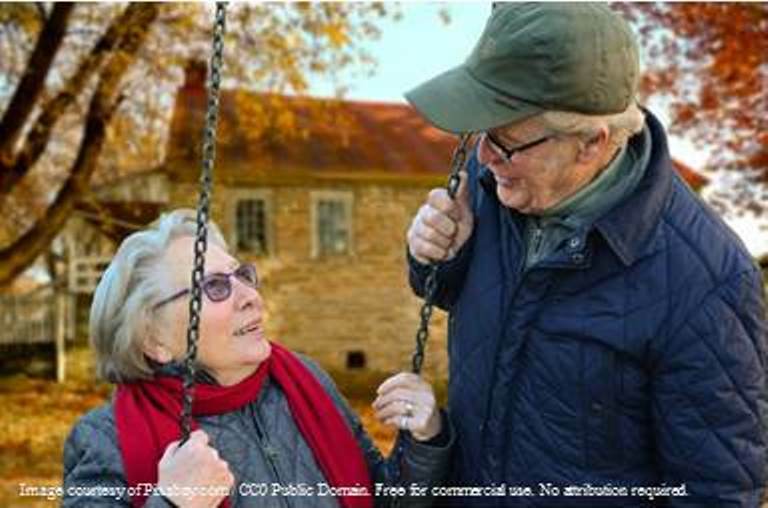 She has contributed articles to two books, Divine Moments, compiled by Yvonne Lehman, and Reasons to be Glad compiled by the Billy Graham Evangelistic Association. Decision, Charisma, and Home Life have published her articles. She is a graduate of Anderson University and Erskine College. A mother and grandmother, Elva Martin lives with her husband Dwayne and a mini-dachshund in upstate South Carolina, USA. Connect with her on her web site http://www.elvamartin.com, her blog, http://carolinaromancewithelvamartin.blogspot.com, on Twitter @Elvacobbmartin and on Face book and Pinterest. “No,” he said without turning. “You may go.” He dismissed her with a wave. It was then that she noticed a white bandage wrapped around his hand, a bright red spot forming on the back. “You’re bleeding.” She ran and knelt to examine him. “Did you fall and cut your hand?” She picked up his bandaged fingers, only to have confusion flow through her. These were not the fingers of an old man. She peered up into his hooded face and gasped. Thaddeus Walker was young. Maybe not even thirty. Long, dark hair hung in his face, and it looked like he hadn’t shaved in a few weeks. Just below his right eye, a large jagged scar extended down his cheek, disappearing into his growing stubble. The rest of the skin on his face was littered with smaller white scars as if he had fallen face-first into a bowl of razor blades. The sight of it made her flinch. “Go!” he yelled, picking up the remote control and throwing it at the wall. It shattered, leaving a dent. She didn’t have to be told again. She grabbed her purse and ran to the front door. Rushing out into the evening, she didn’t bother to look back. Her heart pounded as she started her Rabbit and drove down the hill toward the highway. It didn’t matter how much she needed the money. She wasn’t ever going back there. Thaddeus Walker was a beast. rem: Hullo, Victorine, welcome. If you could live anywhere in any time period, where would you go? VICTORINE: Ah, I wouldn’t leave this time period. I love my laptop too much!! But I might go visit some other time periods. Maybe for a day. It would be fun to see the early 1900’s. rem: Me too! Nice to visit but there’s no place (or time) like home. Where did you find this story idea? VICTORINE: This story idea came in the form of a ‘what if’ question. Spoiler Alert. This kind of spoils a little of the plot, but I don’t mind if you don’t mind. Go ahead and read if you’re curious. 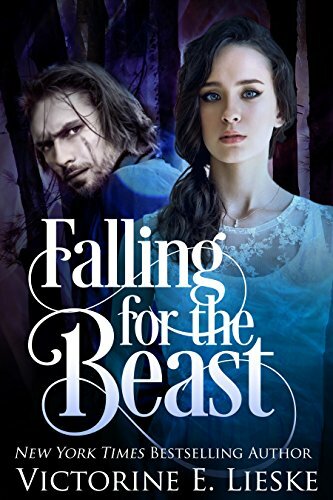 I thought to myself, What if I wrote a Beauty and the Beast retelling, and the beast character was ugly with scars because he healed people, and each time he did, he got a new scar?” That was the beginning of the story. Then my imagination took off and it grew from there. rem: Those “what ifs” are a writer’s best friend, aren’t they! Who was the easiest character to write and why? The most difficult? VICTORINE: Thaddeus was the easiest to write. He just came with all kinds of angst and past baggage. He was really fun to write as well. Love the brooding handsome kind of guy. rem: So much we can do (write) with all that baggage. What do you munch on while you’re writing / researching / editing? VICTORINE: Great question. I am a big muncher. I love anything chocolate, but I have to limit that. I also eat popcorn. And Skittles. And Starburst. Yeah, I should be 300 pounds. VICTORINE: I actually start reading the whole thing right away, while the end is still fresh in my mind, because sometimes little details or things I put in the beginning don’t quite match up to where the ending sits, so I have to go fix those and make everything smooth. But after that edit, I usually go out for steak with hubby! Cleaning somebody’s house is not what Aribelle wanted to do. But there weren’t any other jobs. Thaddeus Walker had his reasons for specifying an older woman to come and clean for him. But Aribelle was desperate. He meant to send her away but he was intrigued by her. She wasn’t appalled at him. Still, she mustn’t find out his secret. Aribelle tried to mind her own business. But her tender and compassionate heart drove her to care for her new employer beyond the expectations of the job. Ms. Lieske has taken a classic and given it a modern look. While the dark elements are there, is has an almost whimsical feel to it, and in the end, a profound moral. She begins the story innocently enough, and gradually builds the supernatural element into it. But nothing is as it seems. Nothing is ever as it seems. I received a free copy of this book, but was under no obligation to read the book or to post a review. I offer my review of my own volition, The opinions expressed in my review are my own honest thoughts and reaction to this book. Throughout history, there are a few traditions that are common to just about every civilization. Though the ceremonies and customs may be extremely different, countless cultures around the world embrace some kind of wedding tradition. It dates back beyond the Greek and Roman Empires, was before the ancient Eastern Asian civilizations. The deepest roots of weddings and marriage are actually found in the Garden of Eden. 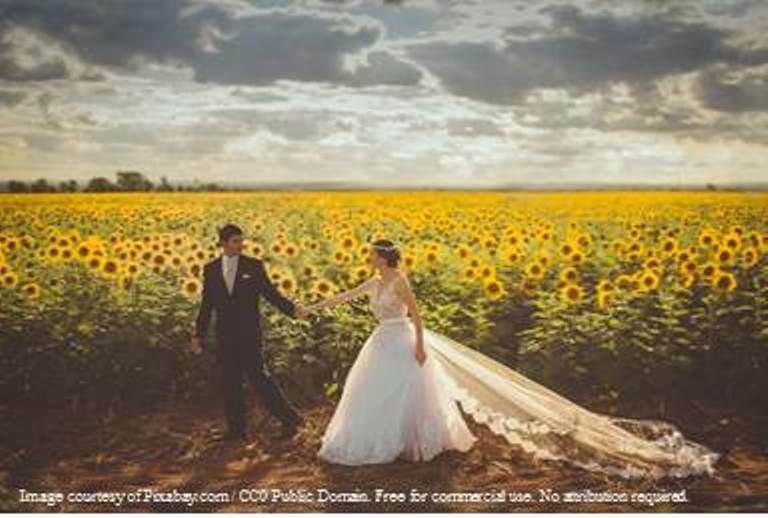 Very early in Scripture, in Genesis 2:18-25, we not only find the first marriage, but also God’s intended design for marriage and the very principles that instruct us on how to honor God through marriage. I don’t know how much time transpired between Adam’s creation and Genesis 2:18, but some scholars suggest that God allowed that time for Adam to be alone so that he would recognize that he needed companionship. Backing up to verse 23 though shows us the very first wedding vows as Adam proclaims that his companion is “bone from my bones and flesh from my flesh.” It doesn’t get more intimate than that. In England, it was good luck if a bride kissed a chimney sweep on her wedding day because he had special powers that swept away evil spirits. Egyptian women pinch the newly married bride to bring good luck to themselves. Korean grooms ask a happily married friend to make 2 wooden ducks for his wedding day because ducks will mate for life. In Scotland, it’s unlucky to wear green or to eat green vegetables at a wedding because green is the color of fairies and the color of revenge. That’s just a sample. There is no shortage of customs and traditions that would make you laugh, wonder, or scratch your head in amazement! How about the modern wedding in the Western world? We also have some things that seem to be adding to the long list of wedding traditions. We’ve coined phrases like bridezilla to represent a particularly difficult to satisfy bride. We not only send wedding invitations out, but now we send out pre-invitations that we call “save the date.” The focus seems to be on drawing the largest crowds to our wedding celebrations. In modern weddings, we spend months and sometimes even years and unprecedented dollars on planning the big day. The danger in that is that we are putting far too much focus on the sprint of the wedding day, losing sight of the marathon of a lifelong marriage. My wife and I were married young. Probably too young. She was 17 and I was 19. Statistically speaking, we should have called it quits long before now. In my experience, my counsel to those who are going to be married are to make the promise of a lifetime. I don’t paint an unrealistic picture of a “happily ever after” wedding and marriage. Things go wrong. Sometimes they even go wrong on wedding days. But when the focus is on the promise of a lifetime, the little things don’t carry as much weight. Sometimes, even frequently, things go wrong long after the big celebration. There will come a time when almost every married couple won’t like each other. There were times when my wife and I couldn’t stand being in the same room together. We almost walked away from it all. Those are the seasons that quite honestly make or break a marriage. This is when the promise of a lifetime, when the rubber on the tires of “for better or worse” meet the road. And without the design of the God honoring marriage, this is the breaking point for many couples. The celebration of the wedding day is a day to honor marriage. It’s an important part of the much larger illustration of our relationship with God that marriage provides. The big picture is that marriage is the earthly image of the relationship between Christ and the church. That’s why we see Christ referred to as the Bridegroom and His church as the Bride. On the wedding day, a man and his wife become one flesh, just as we become one with our Lord and Savior (1 Corinthians 6:17). Just as a wife is to be led by her husband, Christ leads His church. And as a husband is called to sacrificially love his wife, Christ gave His all for the church in His love. Marriage is hard work. It’s sacrificial in nature, and it’s absolutely rewarding while sometimes excruciatingly painful. The wedding day is an important part of the total package, but it’s the marriage that is the promise of a lifetime. Gene Whitehead ditched his first career in order to serve people and share hope. His passion is to help people embrace Christ and apply Scripture to their life, something Gene calls Simple Theology for a Messy Life. 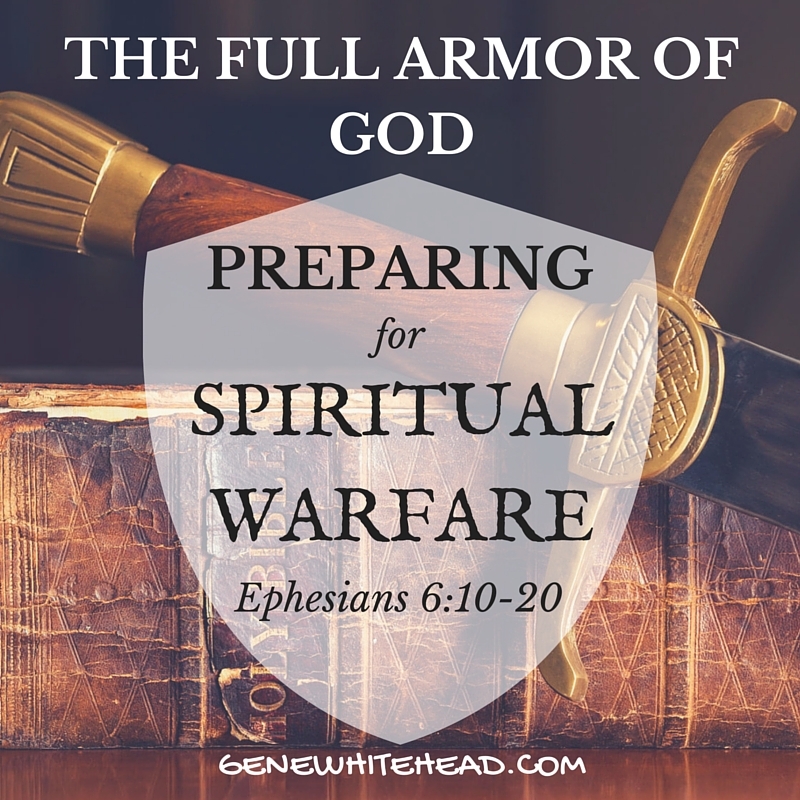 You can read about that and download his free eBook, The Armor of God at genewhitehead.com.